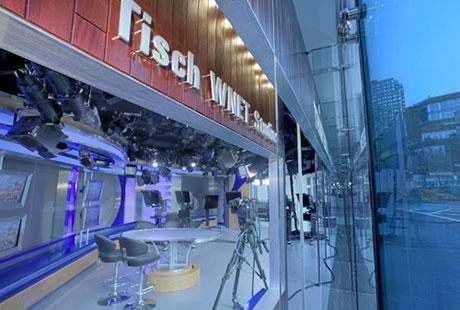 ​Intelligent Television (with Channel Thirteen/WNET as its fiscal sponsor) received seed support from the William and Flora Hewlett Foundation to explore establishing a new kind of video production studio to catalyze and coordinate video production for the open education resource movement. The Studio’s Production unit would cost-effectively produce educational video for university needs and make it broadly available, catalyzing new open production initiatives at educational institutions and through educational consortia. The Studio’s Research and Development unit would evaluate the use of such video in teaching and learning and build new tools—editing, annotation, search, summarization—for more cost-efficient video production and distribution worldwide. The Studio also would host meetings for educators, technologists, video producers, and other stakeholders who together will help to articulate a sustainability plan for the studio’s productions and research and development projects; organize new multi-institutional collaborations into a distributed educational video production network, and establish a new educational video commons to define best practices in video preservation and access.